The past year and half has truly seen Indian content on online streaming platforms turn into a force. Young millennials are flocking to online streaming platforms like Netflix, Amazon Prime, Hotstar, and many others for their daily entertainment, instead of the usual options available on regular television. Apart from the possibility of binge watching their favorite shows, everyone can now truly control the ‘pause’ and ‘play’ options to suit their own whims and fancies. Here’s part 1 of some great Indian content that you can stream online. 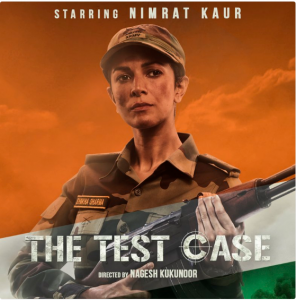 Nimrat Kaur’s first foray into a short series, this gripping story about an army officer’s attempt to become the first ever female commando will leave you at the edge of your seat. The characters she befriends along the way, as well as those who try to block her path at every attempt, make for a great watch. And at a tight 10 episodes, the show makes sure not to bore you either. 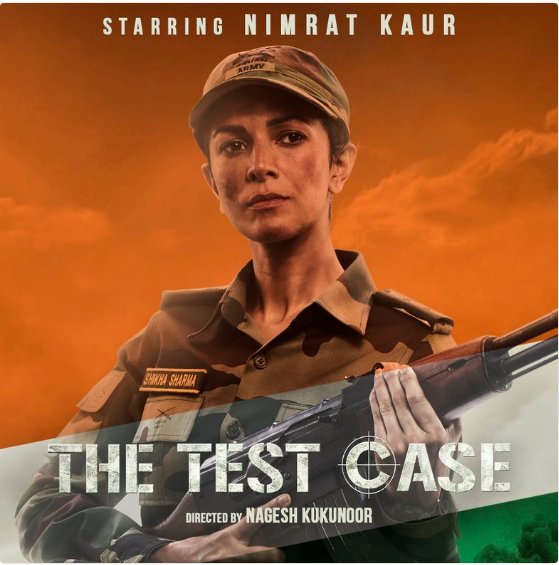 This is one holds a special mention purely because it is the first Netflix production of an Indian project. And it of course helps that the latest darling of Indian cinema stars as the hero, and as such, Vicky Kaushal doesn’t disappoint. The story too, is not only charming, but simple and relatable. 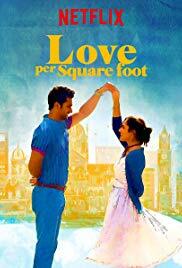 Two strangers, each dreaming to one day own their own house in Mumbai, decide to fake a marriage to be able to get a joint loan through a new government scheme. But will their dreams lead to too much confusion in their own individual stories, or will they be able to make it work? 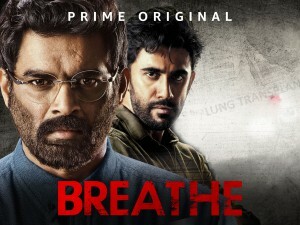 If stellar starcasts are enough for you to begin watching something, this R. Madhavan and Amit Sadh thriller will leave you glued to your screens for more reasons once you start.